Reflexology is all about bringing balance, harmony and well-being to the body. At times in our lives, we find ourselves ‘out-of-sorts’ and our body needs equilibrium in order to keep working healthily. Reflexology is the technique of applying gentle pressure to reflex areas on the feet, or hands, to stimulate the body’s own healing process and bring about a state of deep relaxation. Similar to acupuncture, reflexology works with the bodies meridians. 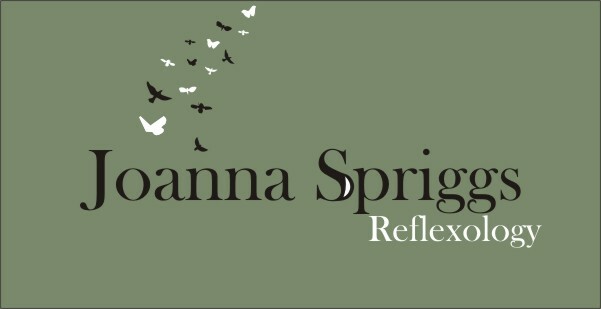 The theory of reflexology is that all organs, nerves, glands and parts of the body are connected to reflex areas or points on both the feet and hands. When these areas are stimulated, it sends a signal through the nervous system to the brain, to regulate and improve the function of internal organs. Reflexology is one of the safest, most supportive therapies for women trying to conceive. Reflexology has been shown to have a hugely beneficial impact on the bodies endocrine system (glands and hormones), so can be a powerful therapy to help balance hormones and bring bodies back to an optimum state naturally.